If you own, manage or otherwise control a building with a water-recirculating cooling tower within the City of New York, you have likely received (or soon will) an order from the Health Commissioner. Oasis Indoor Environmental can help you comply with the new cooling tower maintenance requirements in New York City. Please contact us as soon as possible to set an appointment. Below is some helpful information on the current requirements ordered in response to the recent outbreak of Legionnaires’ Disease. On Aug. 6, the New York City Health Commissioner issued an order to all owners of buildings with cooling towers. If you were sent this order in error and do not have a cooling tower that recirculates water, you may ignore the order. You must disinfect all of your building’s cooling towers within 14 days of receiving the order in the mail. You must also keep records at the building or buildings you own of the inspection and disinfection of all cooling towers. If City officials ask for these records, you must show them. If the tower was already inspected and disinfected within the last 30 days, you must maintain records of the inspection and remediation, and make them available to the City upon request. 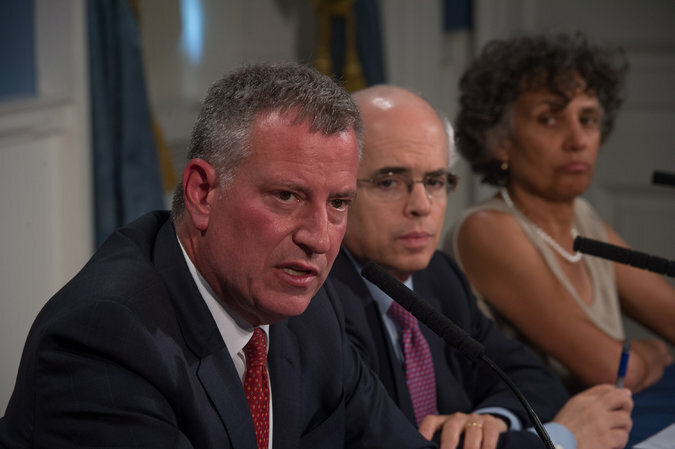 The City issued this order because of an outbreak of Legionnaires’ Disease in the South Bronx. Several cooling towers in the affected neighborhoods tested positive for legionella. The outbreak has not affected the City’s drinking or bathing water; it is safe for building residents to drink and bathe with tap water. It is also safe to use home air conditioning units and to be in air conditioned environments. You can read the complete order on the nyc.gov website. New York City buildings with water-cooling towers must assess and disinfect the units within the next two weeks under an order issued on Thursday by health officials in response to the outbreak of Legionnaires’ disease in the South Bronx.